Some of our display rooms will be closed for essential maintenance from Wednesday 3rd April. Please check the website for updates and contact us in advance on 01536 534219 for more information if you would like to visit a particular display. We apologise for any inconvenience caused. Discover where the people of Kettering have gathered to enjoy their spare time, relax and play in this affectionate look into the history of some of the green spaces in town. Do you have an interesting story to share about the parks in Kettering or perhaps an object or photograph you would like to loan us for the 'Out to play in Kettering' exhibition? If so, the Museum would love to hear from you. Please contact the Museum Officer at karenadhemar@kettering.gov.uk before April. Find out what makes Kettering unique! 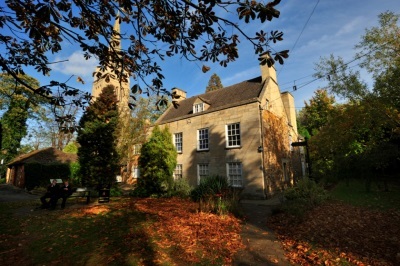 Thinking of visiting the Manor House Museum? Find all the information you need to make the most of your visit.